Lucid dreams are a concept first popularised in hugely underrated 2002 movie Vanilla Sky. 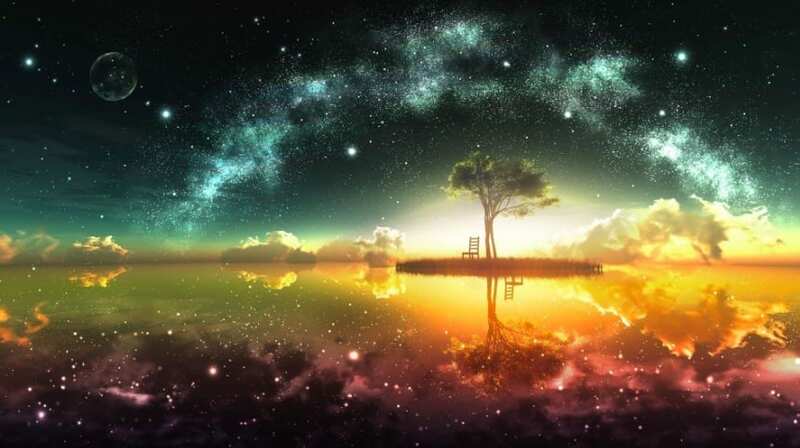 It is a style of dreaming where people are aware of the fact they are in a dream, which allows them to exert some degree of control over the events of the dream. Lucid dreaming is different from regular dreams, and a phenomenon that is completely fascinating. It sounds like something right out of a science-fiction movie, and the concept has been explored in film and literature. 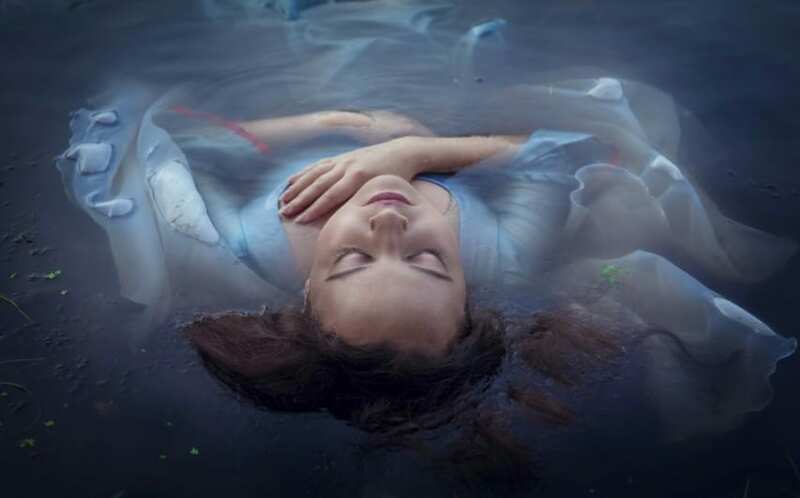 Lucid dreams may not be a concept you’re overly familiar with, but hopefully, we can provide you with a bit more of an insight into lucid dreams. Here is a list of a few of the awesome things you never knew about lucid dreaming. We have so much to thank the Egyptians for, and they were light years ahead of their time in terms of their developments and how their society progressed. And, did you know, the Ancient Egyptians were actually the first people to keep written records of lucid dreams?! The Egyptians believed in three bodies: the living body (Ka), the corpse body (Shat), and the soul (Ba). Now, Ba is the most interesting of these, and the hieroglyphics depicted Ba as a bird with a human head, floating above a body. Many believe that Ba was actually the lucid dream self before the Egyptians knew what dreams were. Around half of people will experience lucid dreaming at some point in their lives. But, it is believed that as many as one in five people actually lucid dream on a regular basis. Studies have suggested that 20% of us lucid dream around once per month, showing that it’s not as rare as many of us first thought. Children, in particular, are prone to have spontaneous dream control, as a result of awakening the part of the brain responsible for self-awareness when dreaming. There are probably people you know who are lucid dreamers, you just never knew they were! If you have never had a lucid dream before, and you’d love the experience of having one, there are plenty of things you can do to achieve that. Getting into the right mindset, and telling yourself you’re going to have one is a good way of getting started. There’s also another technique that involved drawing an X on the back of your hand with a marker pen and looking at it every hour for a week or so. The idea behind this is that you might glance down at it in a dream, see it’s not there, and realize you’re dreaming, hence you’re able to lucid dream. Lucid dreams are a pretty awesome concept, and they are actually a little more common that you might have thought. Some people go their whole lives, and never have a lucid dream, and that’s okay and perfectly normal. There are no real benefits to lucid dreams, other than the fact that you get to have an adventure, and experience dreams beyond what you are used to. If you want to experience lucid dreaming, you need to make sure you try to train yourself to have one – open your mind to another world.